Having a family or being a part of a family, is such a soulful experience. There is nothing more powerful to complete the circle of love, than family. The sense of family and community can extend outside of our immediate family. 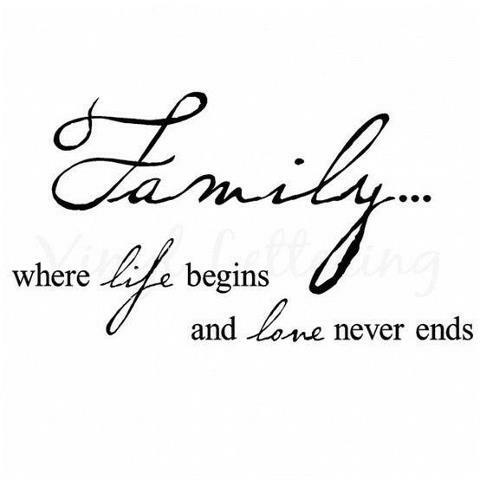 There really is no perfect definition of family except that it involves groups of people with common connections. In today’s world there are so many beautiful examples of families. There are small families, large families, blended families, spiritual families, business families and on it goes. The gift of families is found in the challenges and in the joys, the ups and the downs but at the end of the day, the gift of being a part of a family, in some way, offers us the greatest gift to our soul and to having a soulful experience. May you appreciate who you are, what you are a part of, and see the blessings in all of it. The gift of each and every experience begins with a heart that is open to both feel and see the wonderful gifts that life has to offer and family is one of those very treasured gifts. Previous postAmazing Mineral – Magnesium!